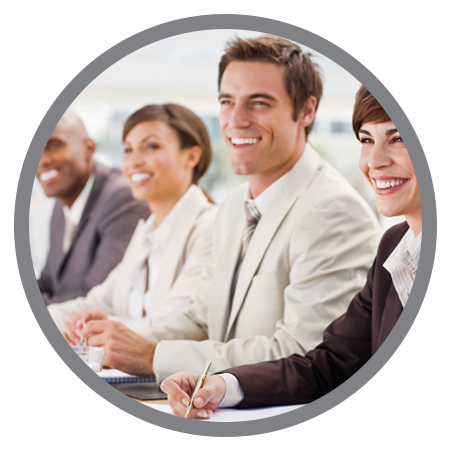 Rays one day Sales Manager’s Boot Camp equips sales managers with simple and easy to implement skills and ideas to be able to successfully Manage, Lead and Coach their sales teams. The focus of the sales leadership programme is on how to lead and coach salespeople to achieve their full potential and to be the best they can in sales. The make-up and attitude of any sales team is a direct reflection on the Sales Leadership! The 3 key elements of Sales Management. Introduction: The programme starts with the foundation for success in Sales Management, Attitude! Establishing monthly, weekly and daily reports for salespeople. Establishing ratios. I.E. Calls to appointments, appointments to sales, etc. Tracking the numbers daily and acting proactively, not reactively. Creating a monthly work plan and a sales pipeline. 2. Leading. Setting and maintaining high standards. How to plan and run effective sales meetings. Getting salespeople to set and achieve personal goals in sales. How to build team spirit and create fun. How to encourage a positive attitude within the team. Focus on changing individual behaviour. Spending “One on one” time with salespeople. Effective sales coaching. Using the (3:2:1) evaluation method. Encourage peer to peer learning. Sales Managers will learn the basic skills required to successfully manage, lead and coach their sales team. They will change the way that they work and interact with their sales team. They will understand why it is their responsibility to inspire, grow and nurture individuals to be great! They will have more self-confidence and will have a better understanding of what it takes to be an effective Sales Manager. They will also understand the importance of getting the best out of each individual salesperson in their team in order achieve the company’s sales targets. The programme is practical and to the point and most importantly, highly “Implementable”.